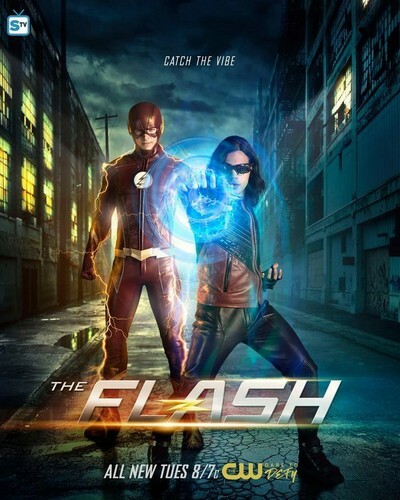 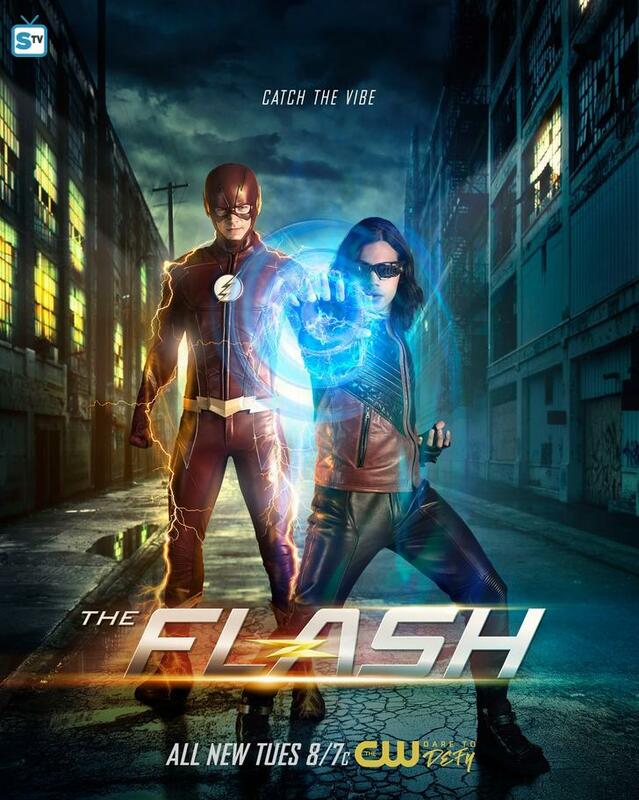 The Flash - Season 4 - New Poster. . HD Wallpaper and background images in the The Flash (CW) club tagged: photo cw the flash season 4 new promotional poster.